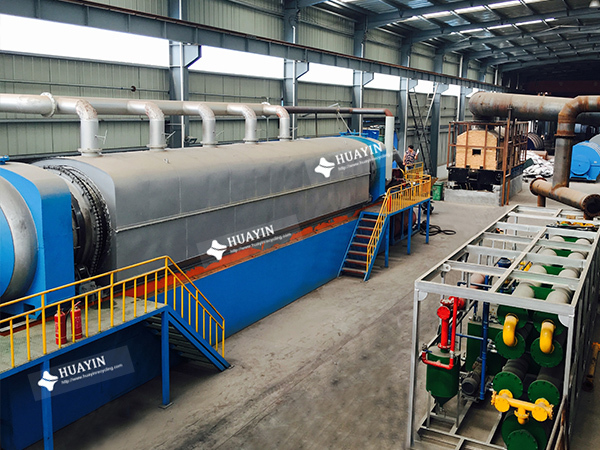 Huayin Group provide you with a complete turnkey experience, including design, installation, training and unmatched lifetime service and support. This collaborative approach and exclusive access to the world’s top technology lead to innovative solutions that deliver the lowest processing cost per ton. 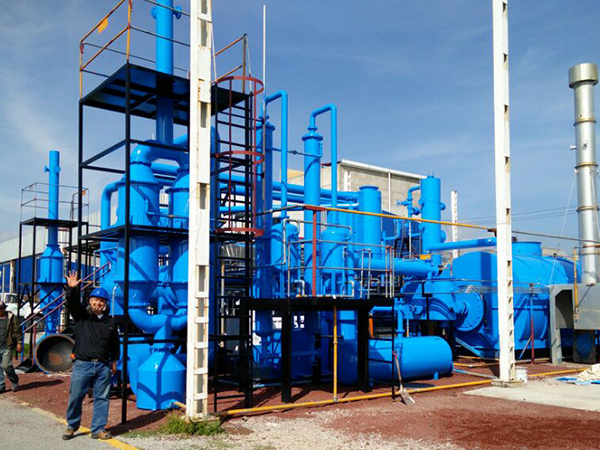 For the municipal solid wastes, we develop the “Waste to Energy”project, namely, using the garbage sorting system to sort different kinds of wastes. 2. 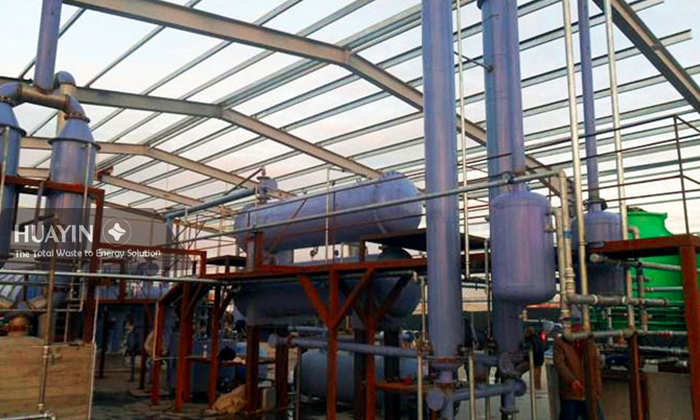 The amount of: 100t/d, set up a production line, the actual operation of six hours per day. 3. 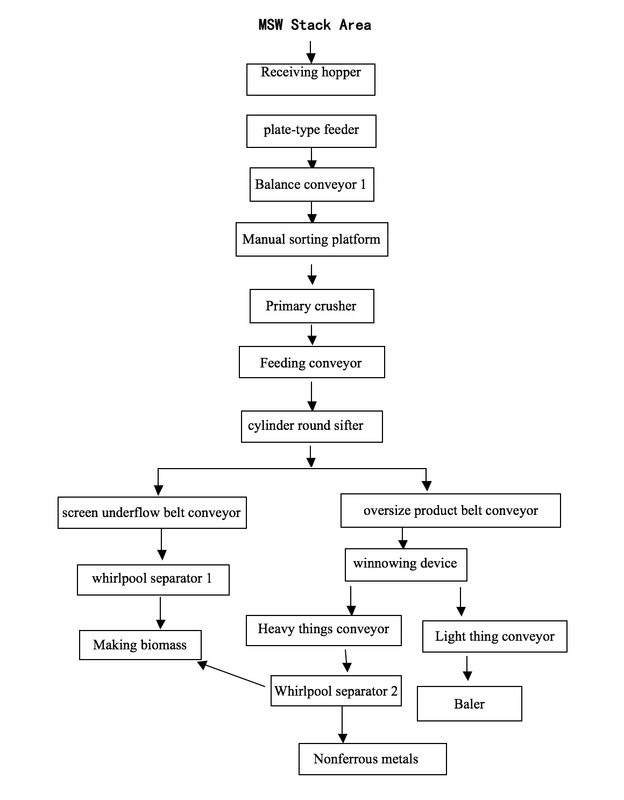 The material forms: Loaders indirect feeding. 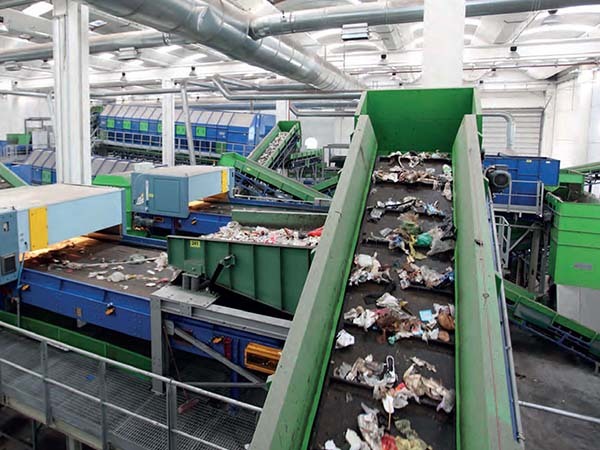 Step one: load the landfill garbage into the sorting plant, stored in the waste dumps area. 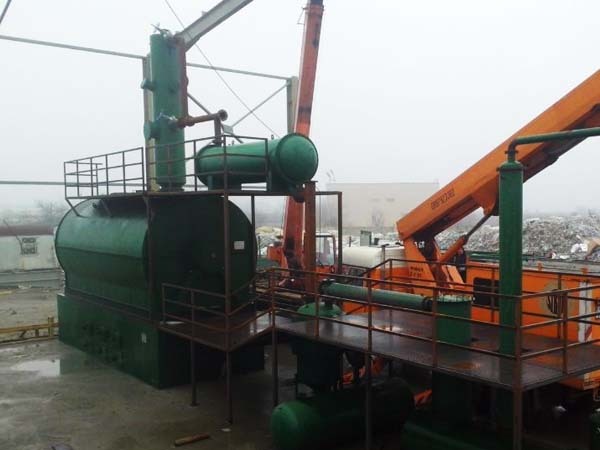 The forklift or claw machine put the garbage into the receiving hopper, the the plate-type feeder transfer to the balance feeder, which first broken the bagged garbage. 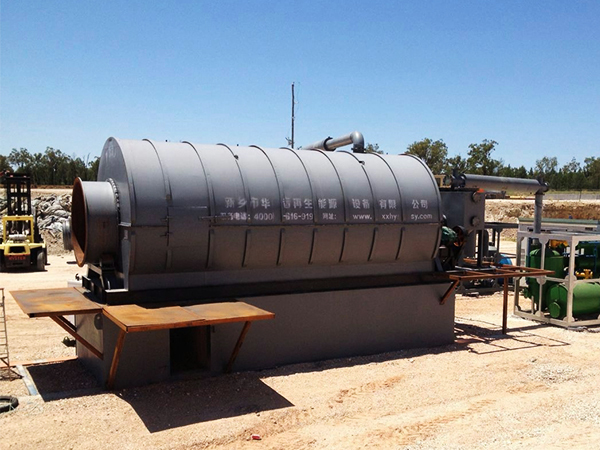 The balance feeder is also let the garbage transported to the next step uniformly. 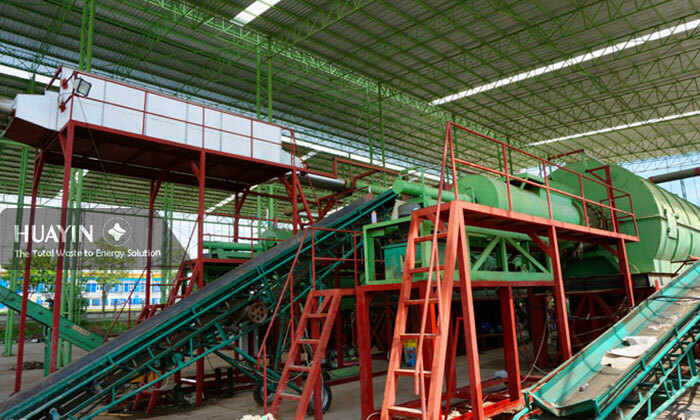 Step two: the garbage come into the manual sorting platform, picking up the big object, such as large pieces of furniture, clothing, bottles, large glass, and a small amount of construction waste. 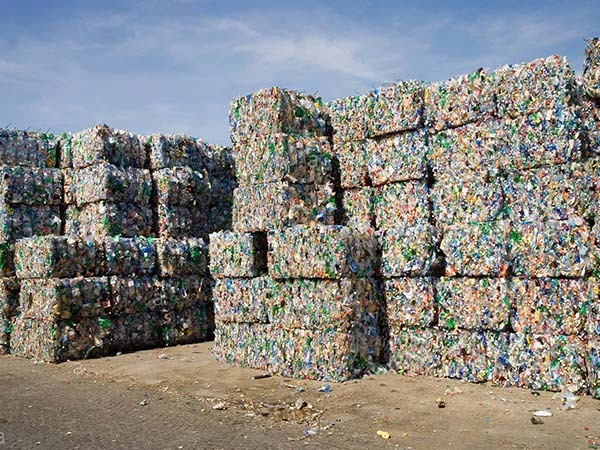 One is to increase the utilization of waste, the second is to reduce the steps in the following heap block. 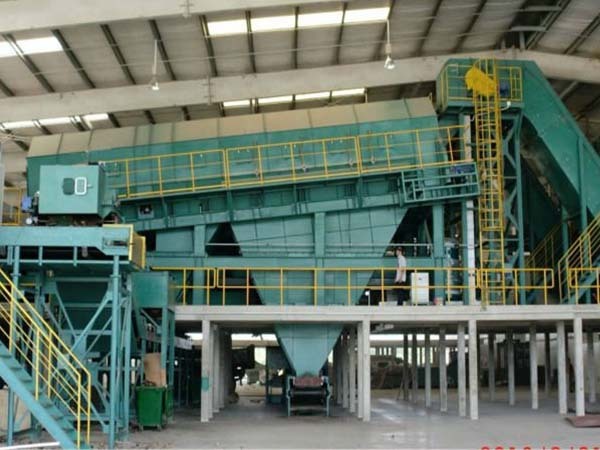 After primary crushing, then come into next sorting process. 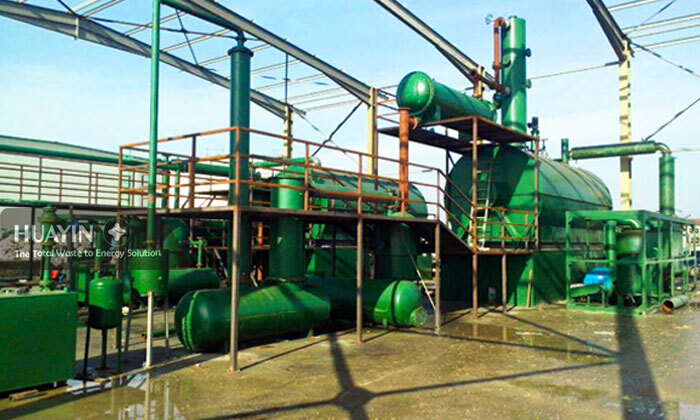 Step three: the garbage from the above process is completed, into the screening system by sieving trash into different volumes of two substances, one bulky plastics, shoes and other larger objects. The small things go into the whirlpool separator 1, to get the metals then go to composting or become nutrient soil. Step four: the oversize garbage then again separate by the gravity separation (winnowing device), to get the light part (main is plastic) and heavy material. 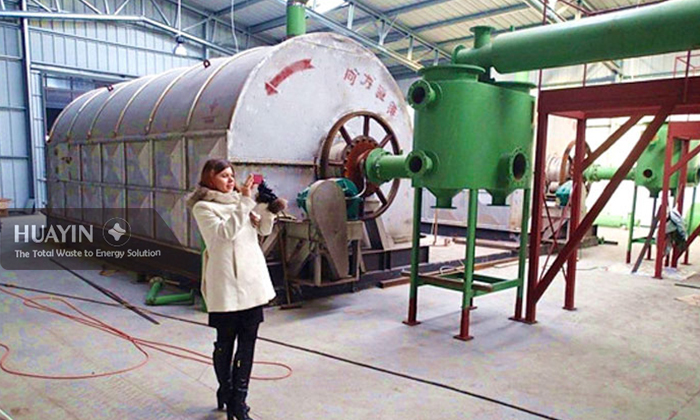 Heavy part go into the whirlpool separator 2, to get the metals and the other is organic waste for composting. Light part baled by the baler machine. 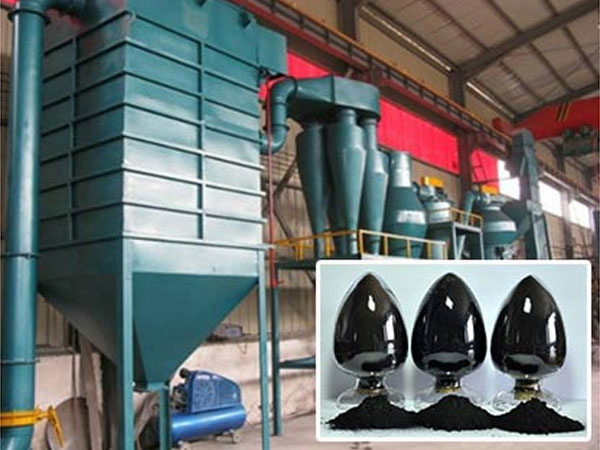 For organic wastes, further processing it into organic fertilizer. For metal scraps, separating them out and selling them directly. 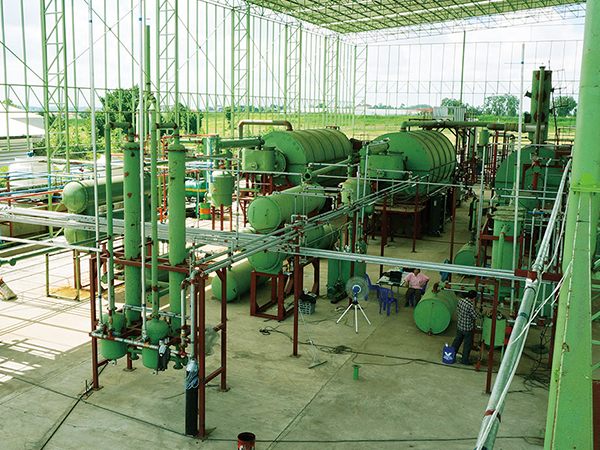 For different kinds of plastic wastes and rubber products, pyrolyzing them into alternative fuels.